I became fascinated with the Ponte Tower the day I saw a picture taken from the base of the building. 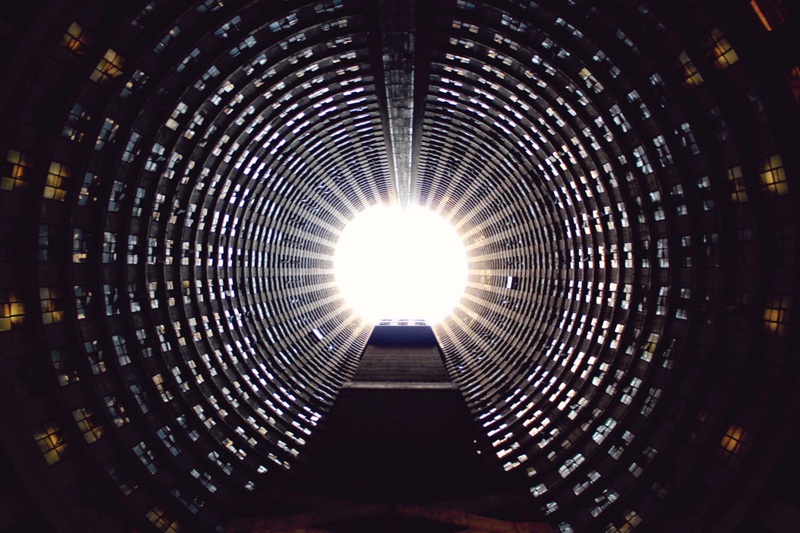 The light, tunnelled down to the core, reflected on the hundreds of windows of the structure, created a dramatic effect that I had never seen anywhere else. I wanted to see it for myself. Yes, but the Ponte Tower is on the verge of Hillbrow, the part of the city that everybody told us to avoid. There was no way for us to get there. 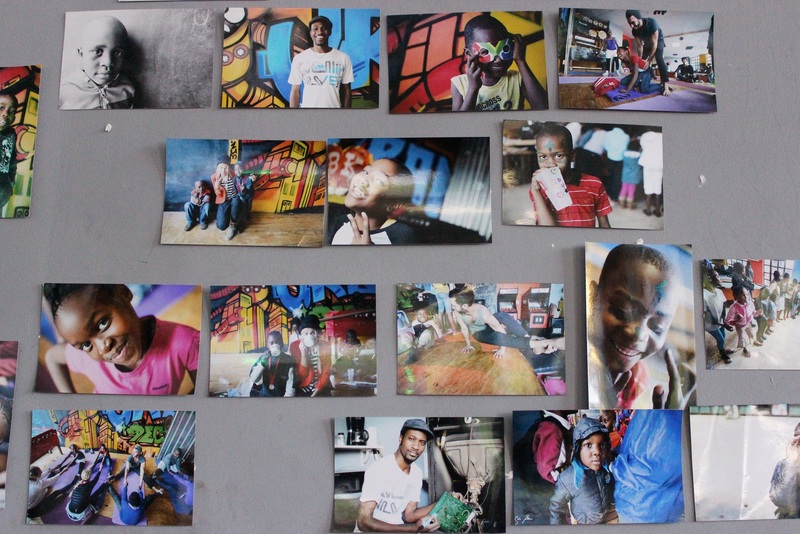 Actually, there is a way: Dlala Nje, “Just Play” in Zulu, an association based in the building that organises tour of the inner city, with the objective to change perception and create opportunity. There were the key to the building. I had read a few articles about the tours they propose, and the reviews were always extremely positive. I took my chances, booked 2 tickets for the next Saturday, and waited feverishly, already dreaming of the perfect shot of the core. Dlala Nje started out of nowhere. It was first an arcade game room that Michael and Nickolaus, the founders, had set up in the building, thinking they would make a living out of it. Which they didn’t. It’s only when they got invited to the projection of a documentary on the Ponte Tower at the Bioscope (Maboneng’s indie cinema), to explain what life in the building was for the few white residents living there, that everything really took off for them. As they were trying to demystify some of the misconceptions of the audience, they suddenly got asked: “And why don’t you take us there?”. This is what started the urban experience they now offer. So from the very beginning, Dlala Nje orbits between two separate poles that sometimes collide. The first one is to keep the kids of the tower busy, to make sure they don’t roam about in Hillbrow and the adjacent parks, and benefit from recreational and educational activities. The second one are the tours of the inner city, which is what brought us there. “Just play” – that’s the spirit! I won’t say much about the tour, as I believe it is best for everyone to experience it with a virgin state of mind. But I can reassure you: you get to see the building from top to bottom, inside out, and are regaled, in a session in one of the upper flats, with lots interesting facts about the place and the neighbourhood. The view from one of the flats on the top of the building. Not too bad! Then, Dlala Nje takes you for a tour in Hillbrow. And yes, you walk freely with your camera at hand (my DSLR is not easy to conceal), shooting everything, everywhere, from the entrance of the Hillbrow Tower to the “gum trees” and the market on Pretoria Street. 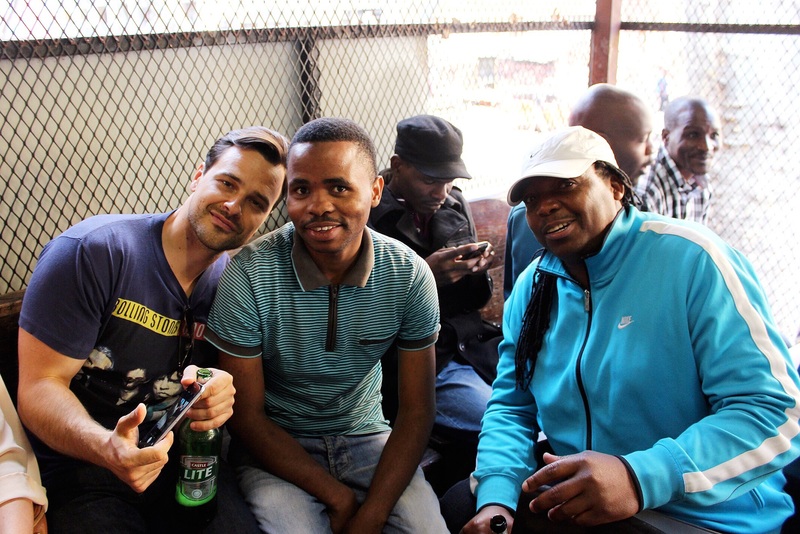 You end up the tour with a lunch in a nearby tavern, where both locals and foreigners welcome you with an open heart, amazed (and thankful) to see tourists visiting the area, more than open to share their stories and contribute, to the best of their ability, to change the perception people have about Hillbrow. Because the tour, as Michael and Nickolaus have conceived it, is a profound human experience, not a mere sightseeing of urban decay. You are invited to connect with the community, to speak with the shoppers, the pedestrians, to ask them to share a bit of their story and their daily life. And it works. 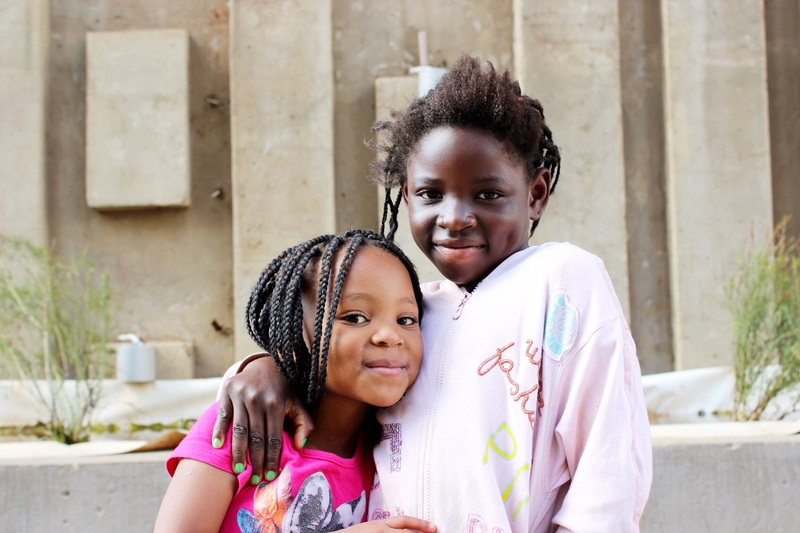 It is the very first time that I use my camera to engage with people, and believe me, Hillbrow people are more than ready to put a bright smile on their face, show their good look and tell the world that the life in this part of the city is not exactly the one that people think it is. When I asked these ladies if I could take a pic, they instantly put on their brightest smiles, and started to react in a very coquettish way. They loved the result! Of course, let’s not fool ourselves. Life in Hillbrow is not easy. This part of the city is still plagued with crime, drugs and prostitution, and I wouldn’t recommend for anyone to go there on his/her own, if not familiar with the place, especially at night. 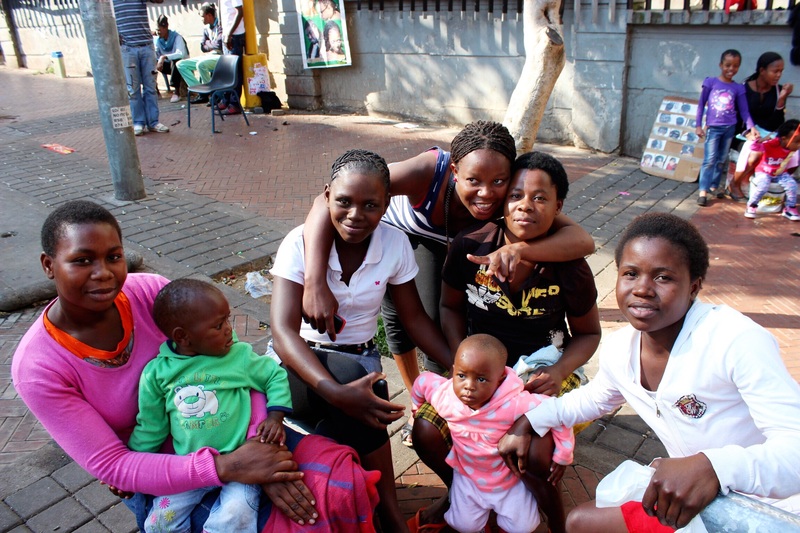 But not everyone in Hillbrow is a delinquent, and most residents are actually decent citizens, trying their best to make a living for their family, having to suffer the consequences that a minority imposes onto them. I might be stating the obvious here, but experiencing it for yourself is truly the first step to change your perception about Hillbrow. It makes you a better person: more curious, more tolerant, more understanding. So yes, I came to Ponte in search of the perfect shot. But thanks to Dlala Nje, it was not the the one I expected. And it is so much better that way. My favourite shot from that day! Not the one I expected when I booked the tickets! 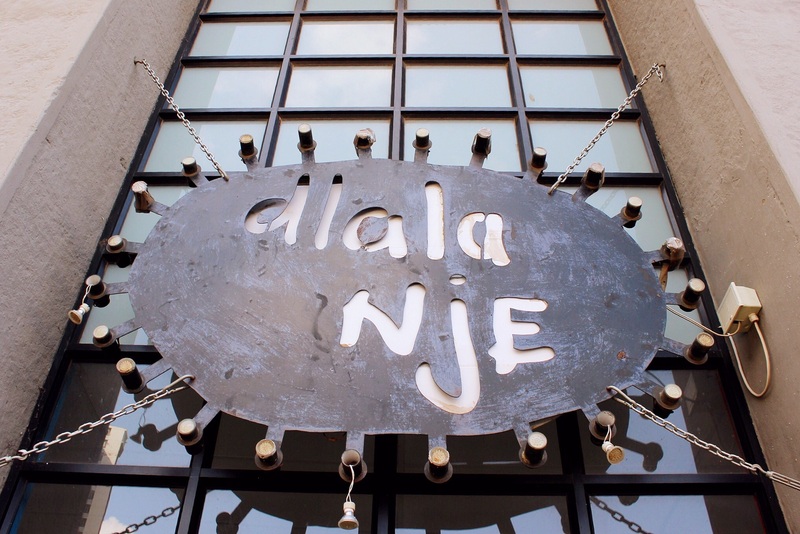 For more information about Dlala Nje and the tours they propose, please visit their website. Bookings can be made directly from there. Secured parking is offered in the building. I let the kids play with my camera, and they started shooting portraits of each other. Here is one of the results. A different view at Jozi’s skyline. I could have spent the whole day up there. There were quite of lot of tourists that day on the tour. 90% were foreigners. I was so obsessed with the tower that I forgot to take a pic of the entrance. This is the only one I have where you can see the wall protecting the building from intruders. The 6 floors of the Hillbrow Tower that used to be opened to the public. Don’t forget to check out the post on the Hillbrow Tower I wrote a few weeks back if you want to know more about this iconic landmark. The market on Pretoria Street. You see that tiny hand on the left side of the picture? That’s one of the tourists buying some stuff from the lady. It was time for this young lady to go to the hairdresser! I’m always amazed by the hairdos people have here. That’s pure art! A friendly smile from one of our companions in the tavern. 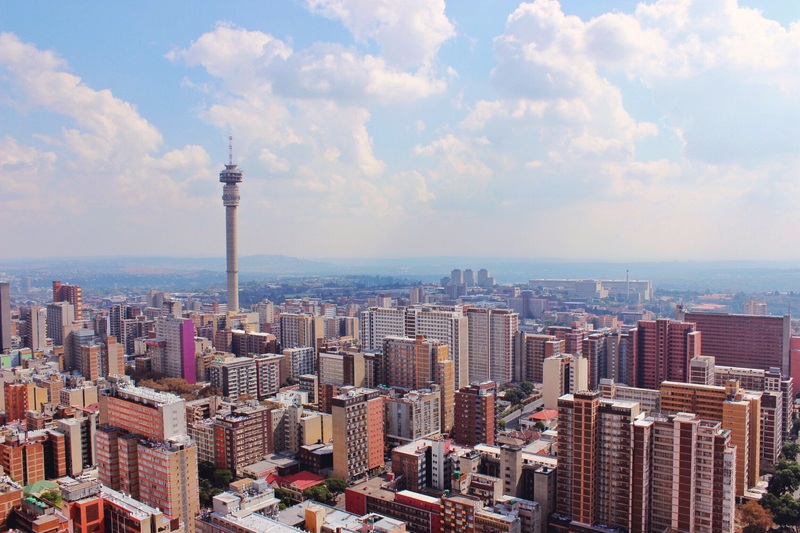 ← Moving to Jozi? Here are the 5 main challenges that await you!